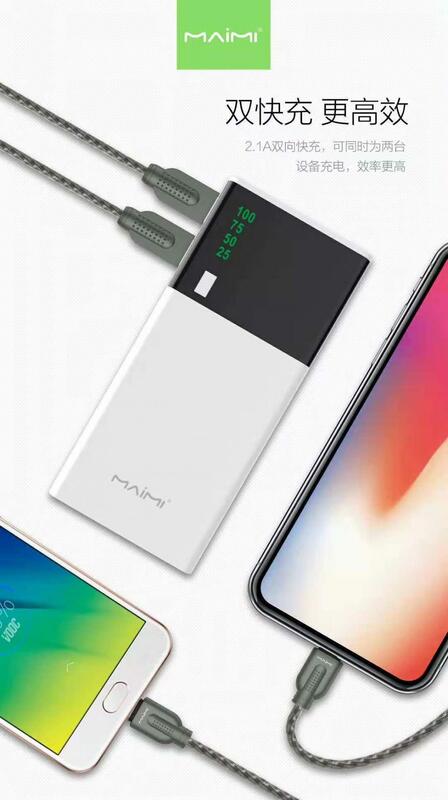 External Battery Charger : 10000mAh capacity portable charger can hold up enough power for prolonged periods of use, even on vacations and business trips. Compact Power Bank : Large digital reading to tell you how much batteries it still have, no more guessing whether to charge it or not. Phone Battery Bank : Universal compatibility with all mobile phone can be charged with the built in cables . Multiple Smart Protection System: keeps your devices safe from over-charging, over-voltage, over-current and short circuit. How to prolong the life of compact power bank? Avoid storing external power banks in extreme heat or cold environments. Always store your phone power bank with at least a 50% charge to prolong the battery life. Storing while completely drained will reduce the capacity of the battery. Keep power banks out of reach from children. Do not drop, break, or attempt to disassemble a power bank. Internal components can be harmful if exposed to skin. Remember this procedure when you charge Power Bank via Car Charger Avoid connecting a power bank to a car charger before starting the car. Many car chargers on the market may not be able to handle the sudden peak of output voltage during the vehicle ignition and it may damage the power bank. Looking for ideal External Battery Charger Manufacturer & supplier ? We have a wide selection at great prices to help you get creative. 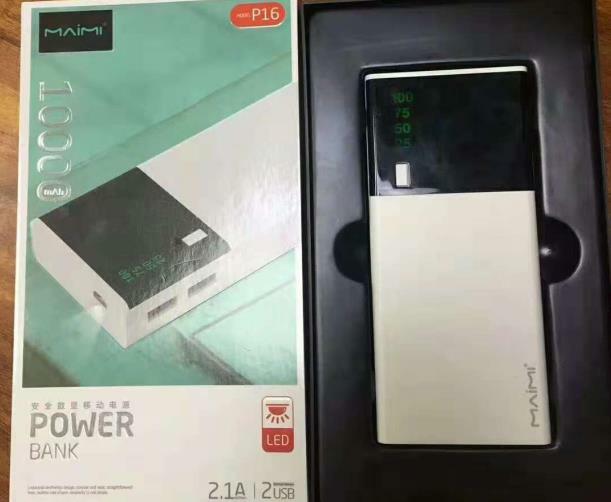 All the Compact Power Bank are quality guaranteed. We are China Origin Factory of Phone Battery Bank. If you have any question, please feel free to contact us.